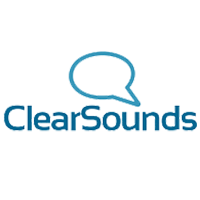 The Clearsounds IL95 Portable Telephone Amplifier is designed for use with most corded home or office telephones with the dial pad located on the telephone base. 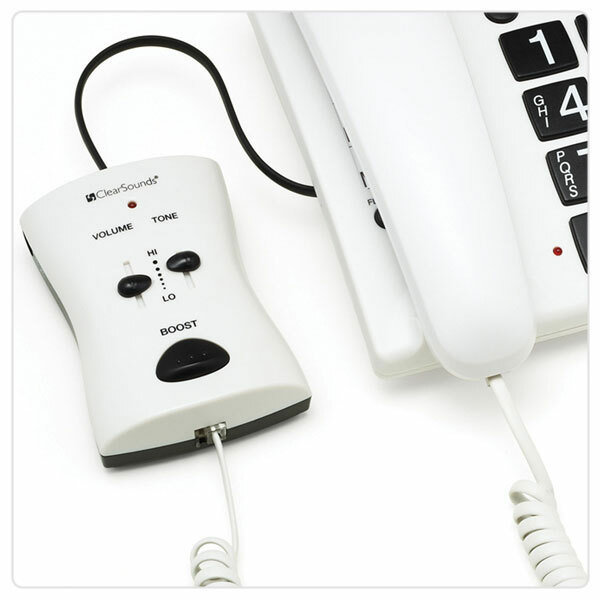 Simply connect this IL95 to your existing corded telephone and your conversations become LOUDER and CLEARER. The IL95 will automatically switch on every time you lift the handset and switch off when you replace the handset back to the base. Note: IL95 is not compatible with cellular, cordless, trimline or princess style phones. Please note: if you try to use the CS-IL95 to amplify an already amplified telephone you may experience feedback from the handset. 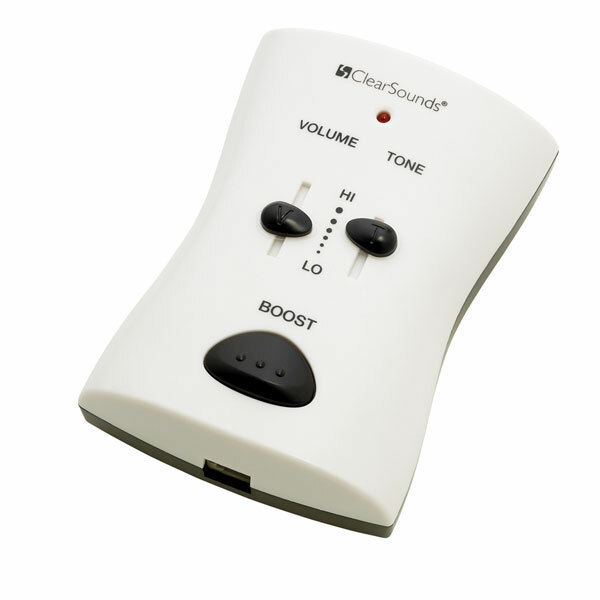 Package Contains: Base Amplifier, AC Power Adapter, 9-Volt Battery, Telephone Line Cord and User Manual.